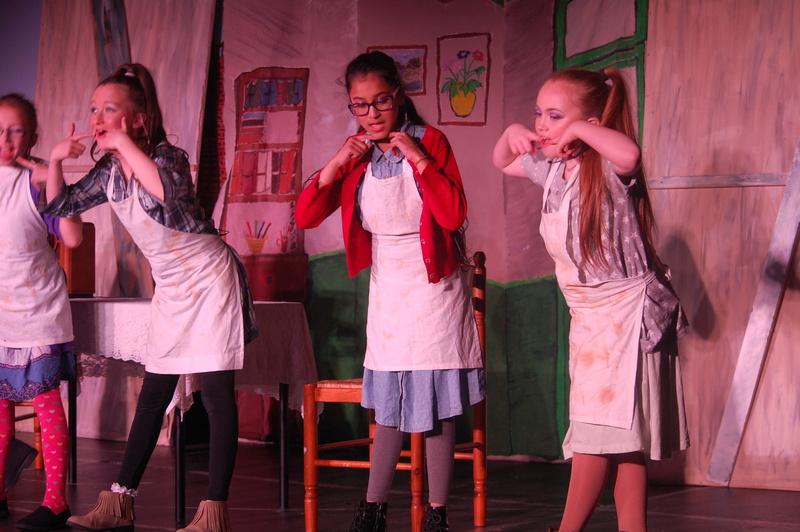 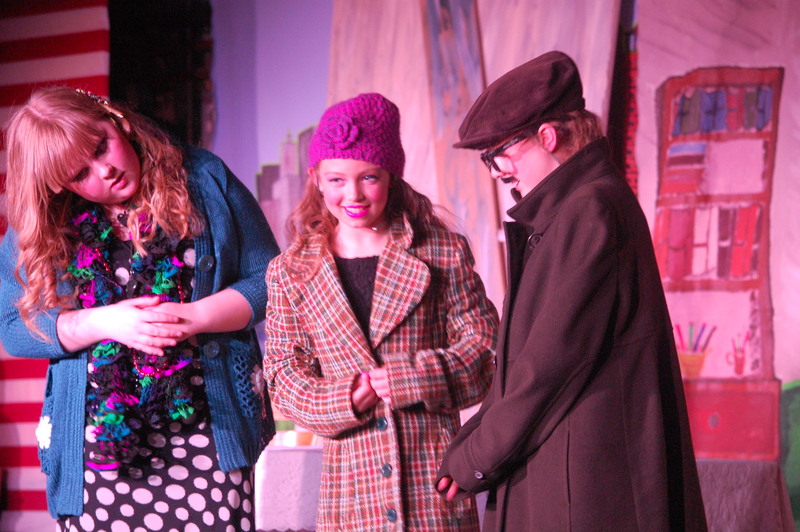 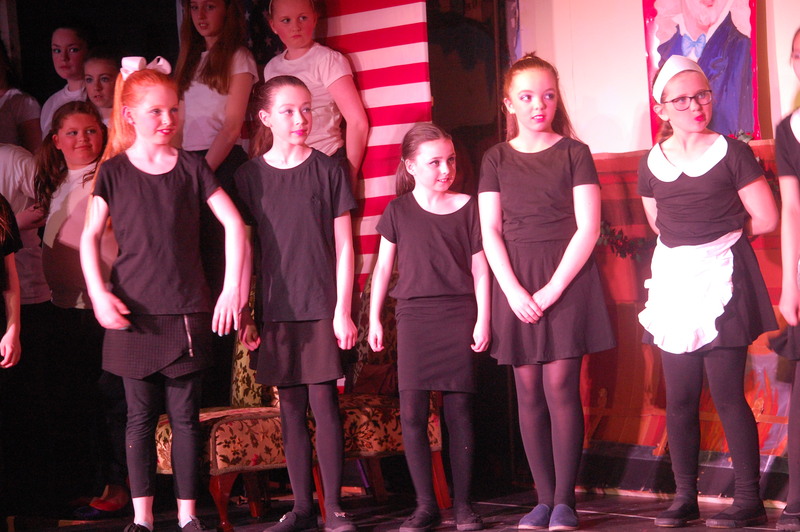 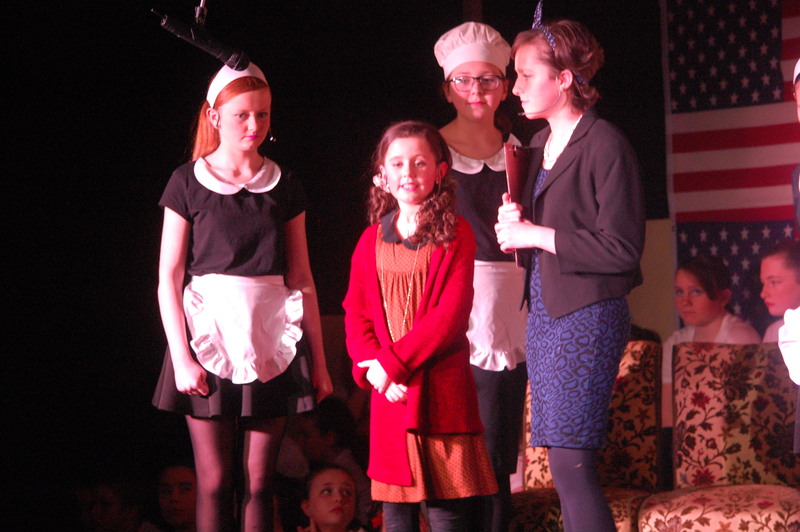 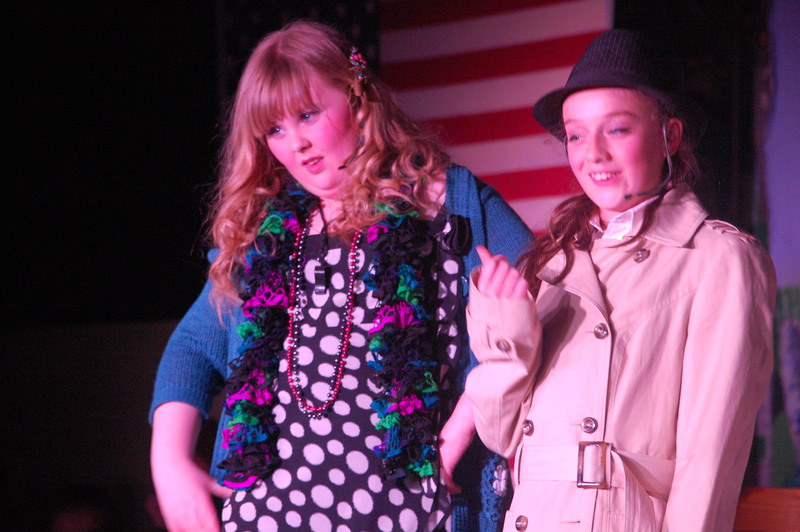 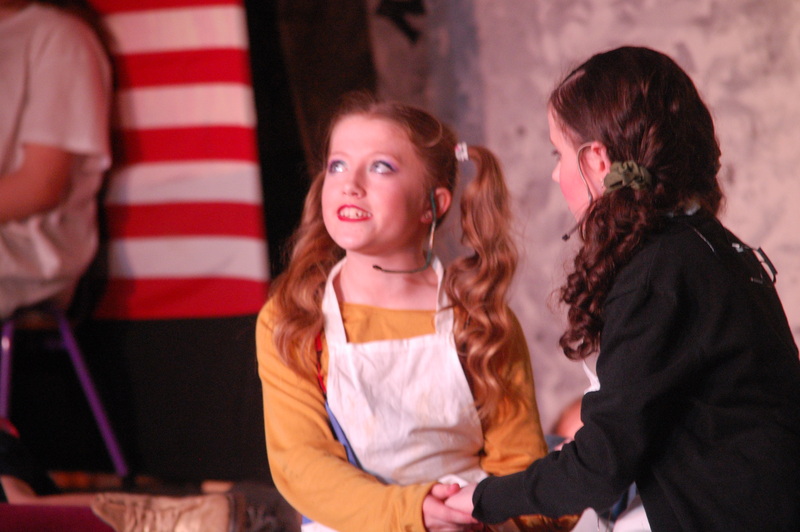 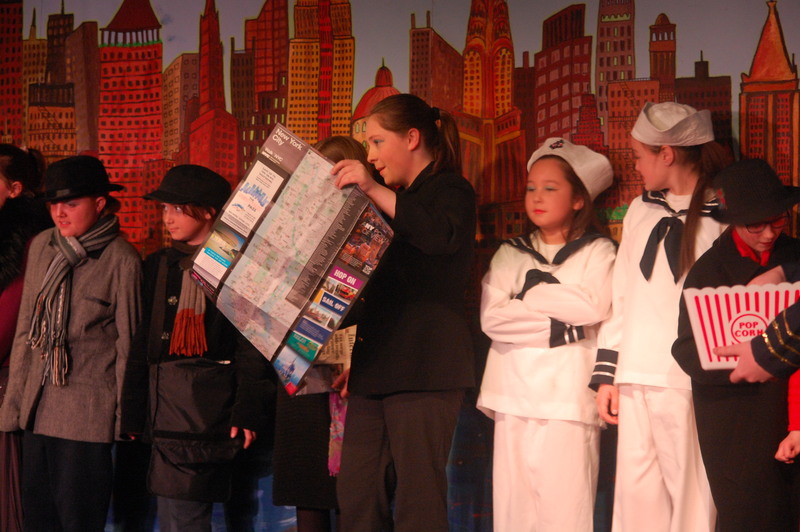 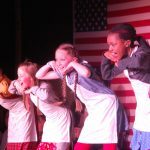 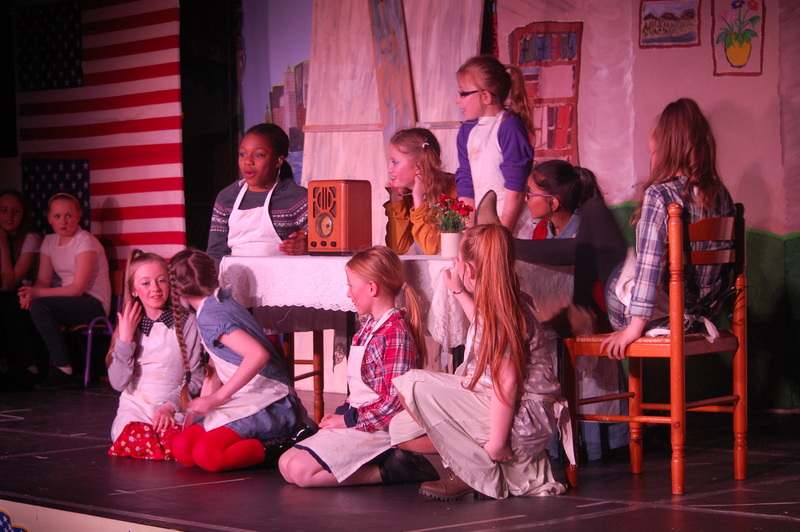 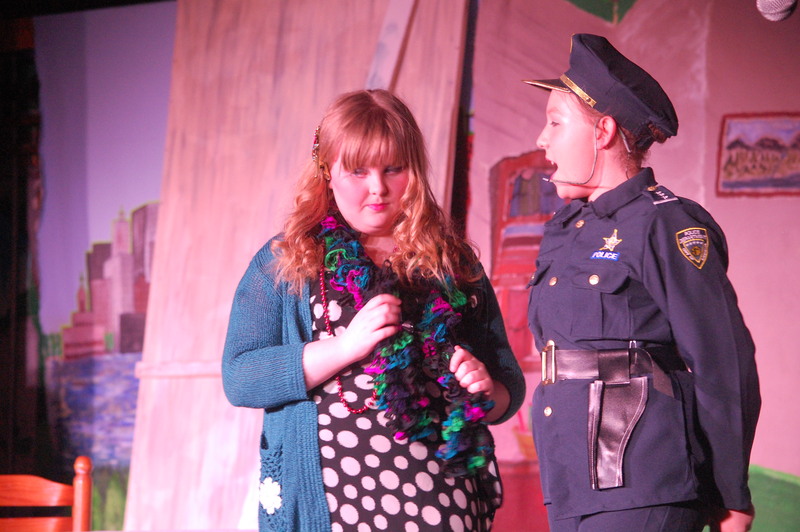 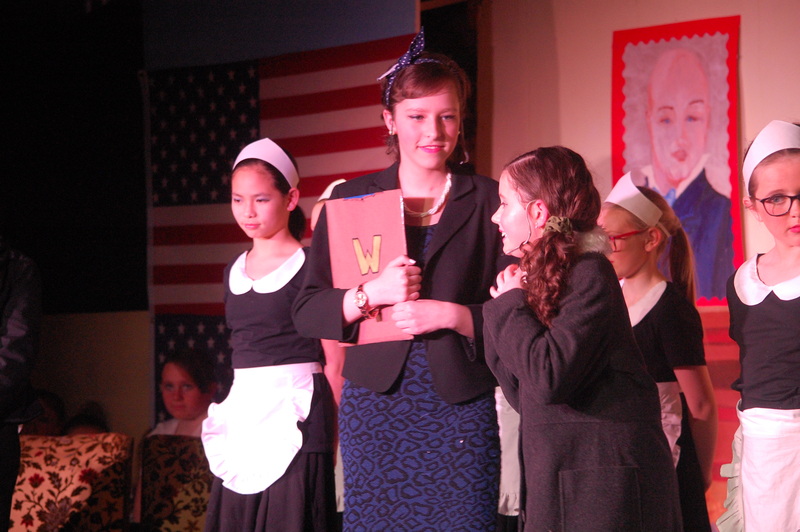 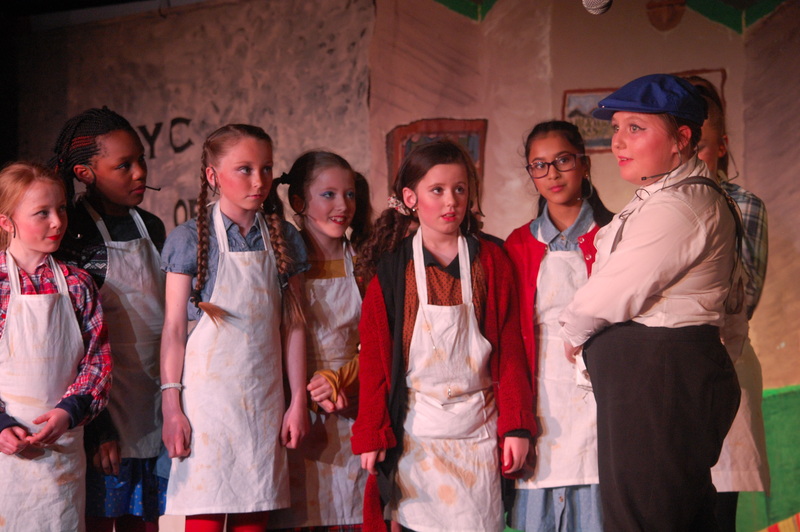 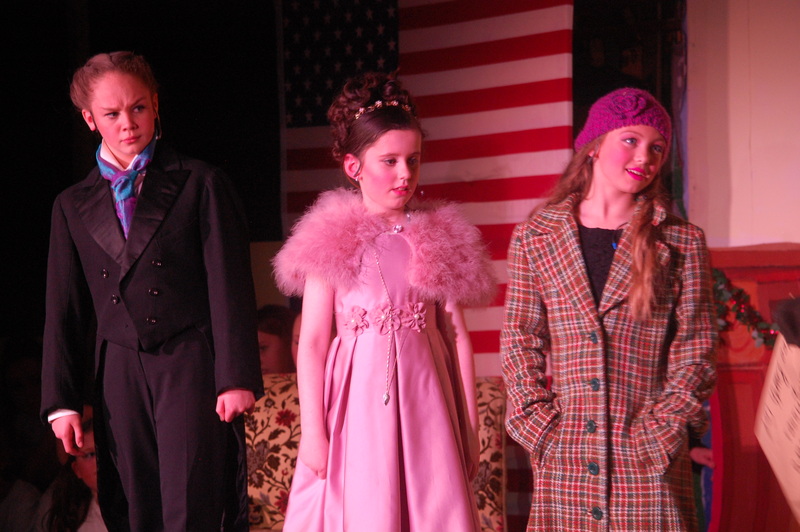 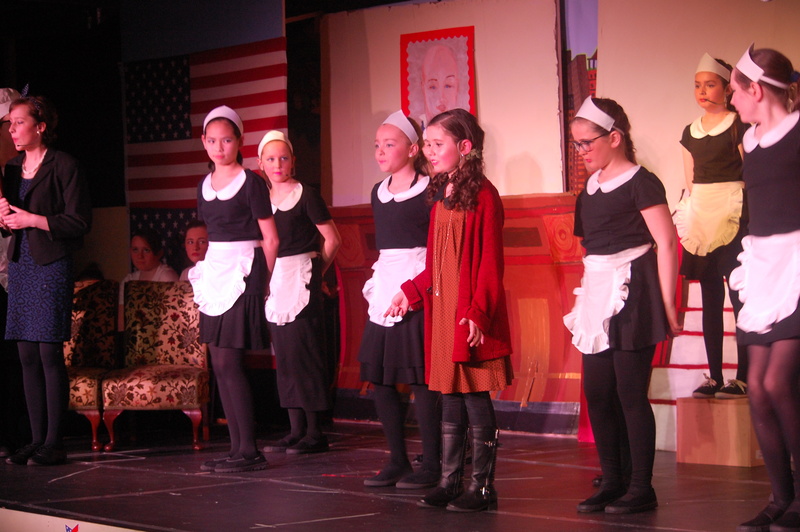 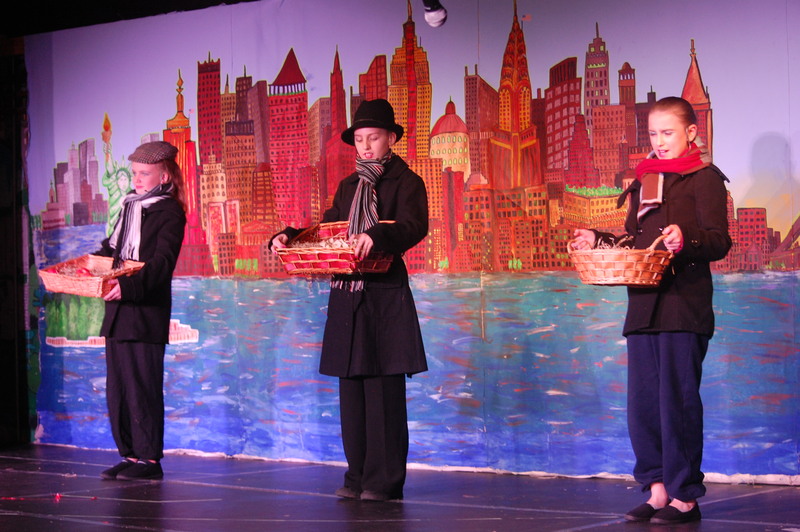 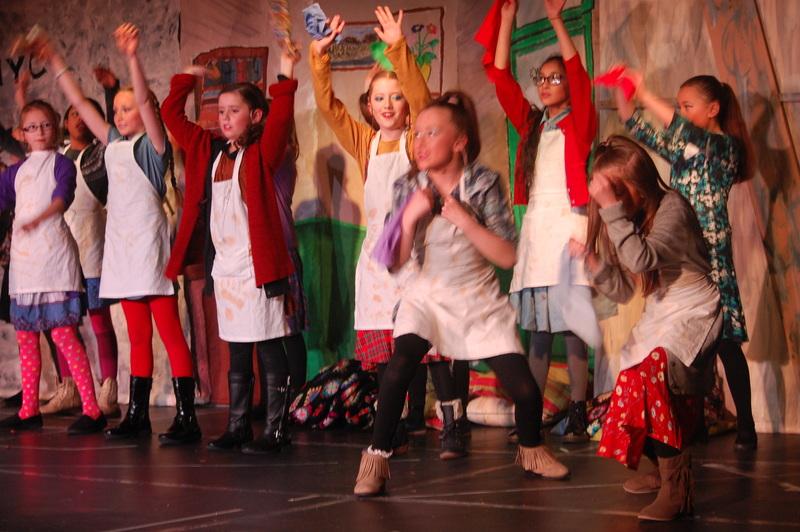 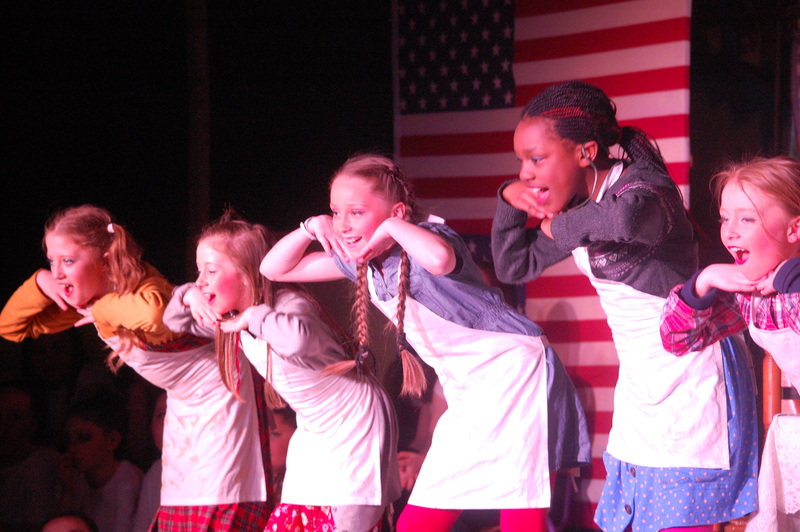 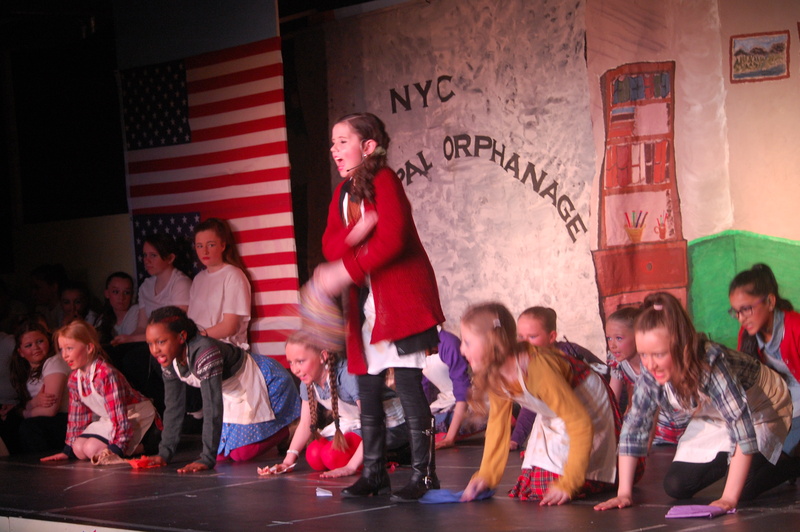 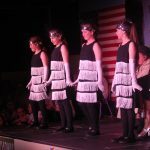 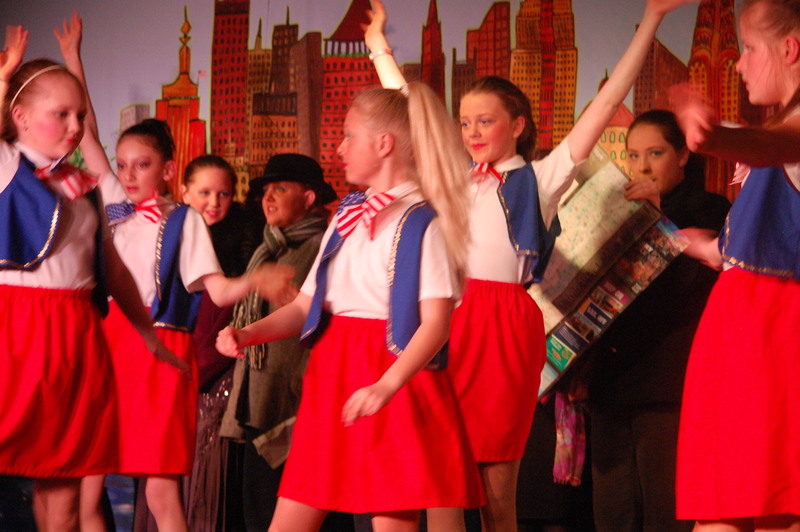 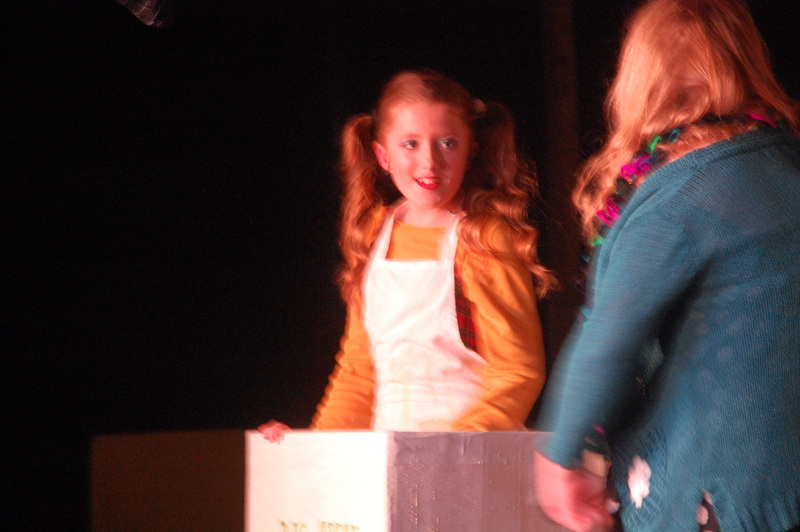 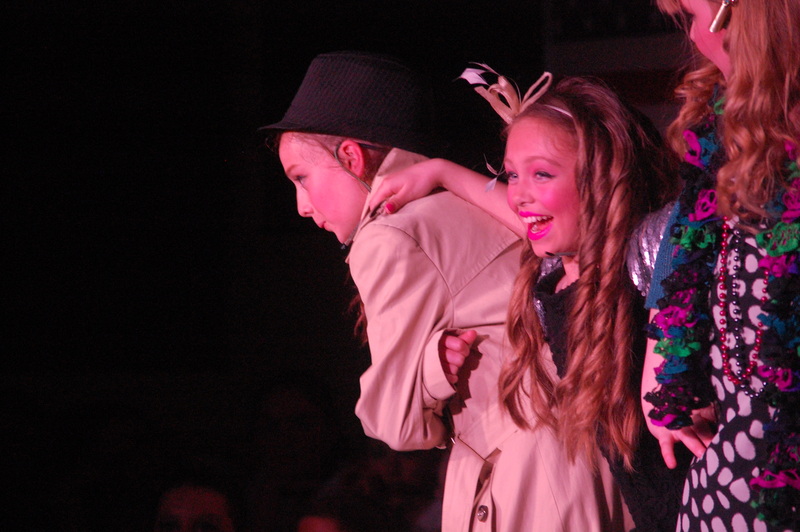 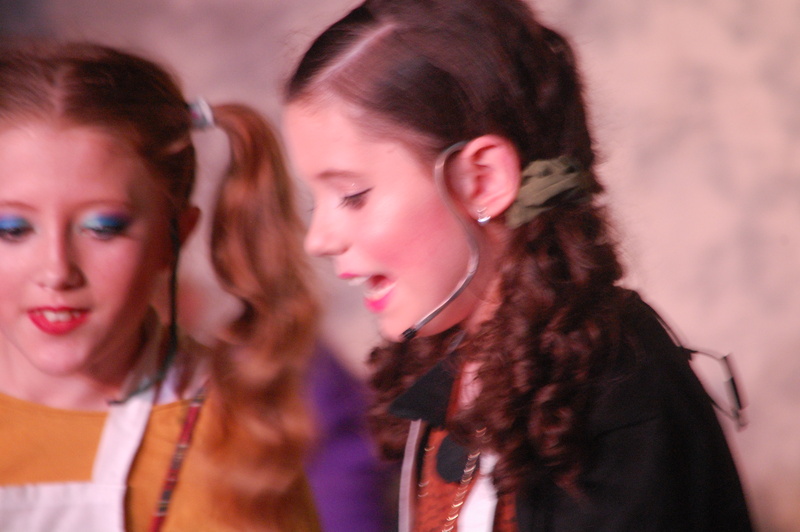 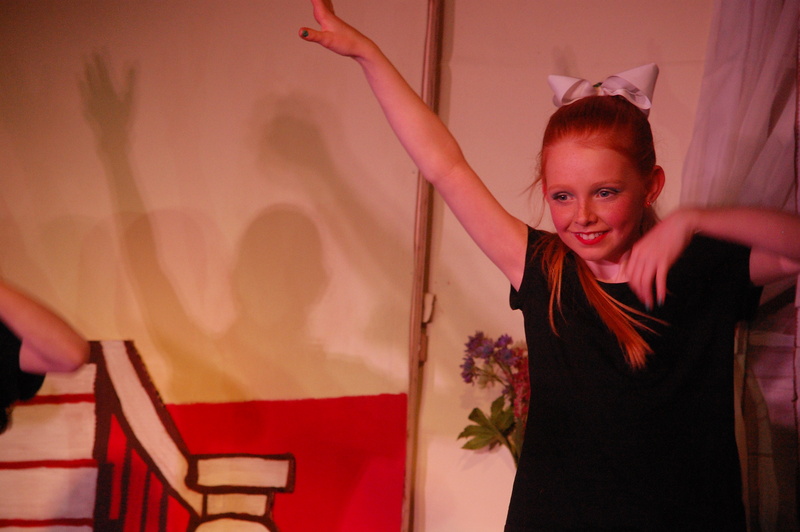 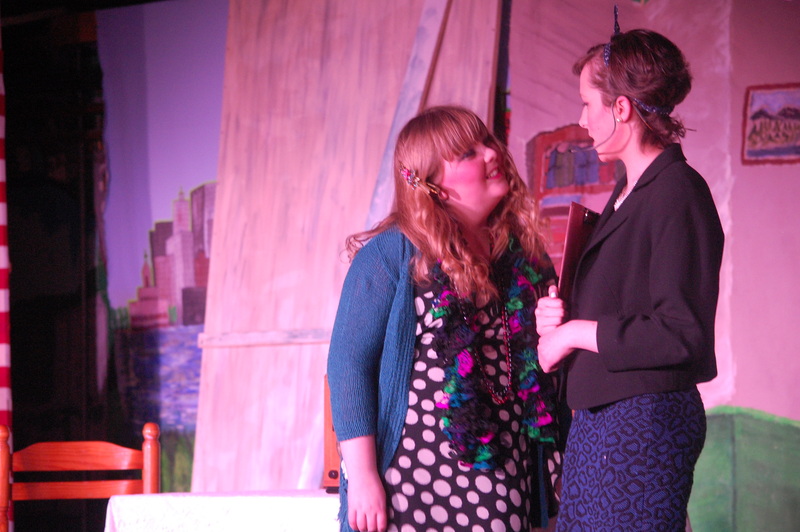 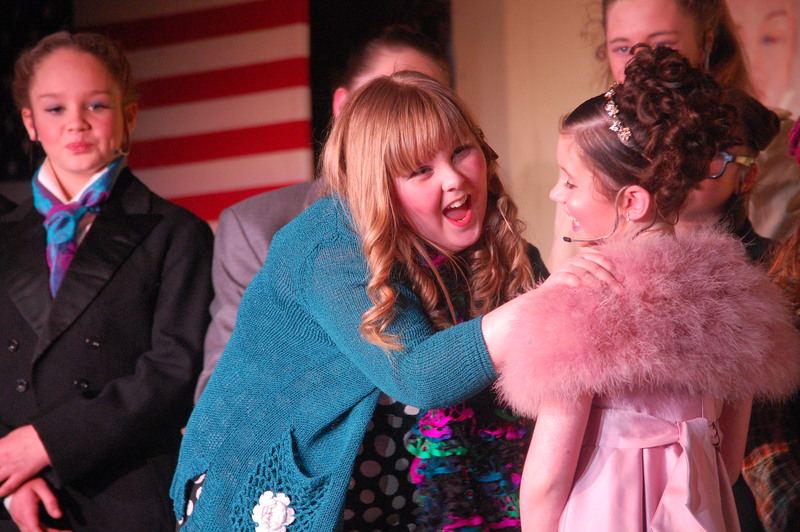 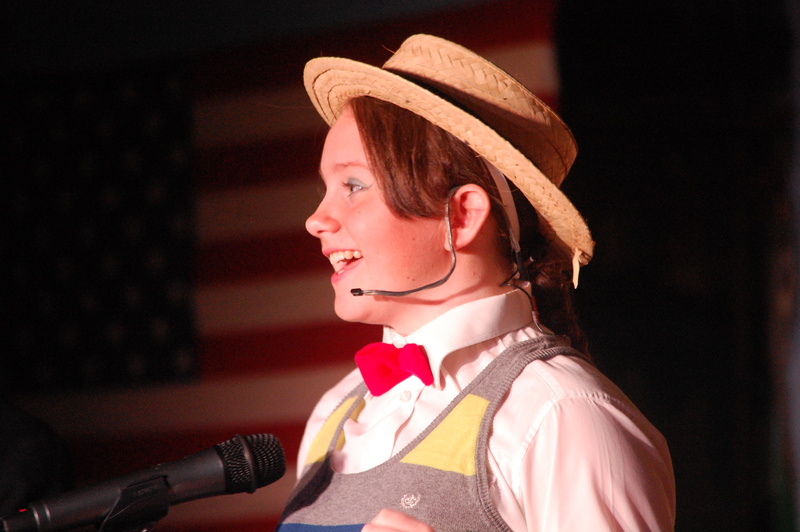 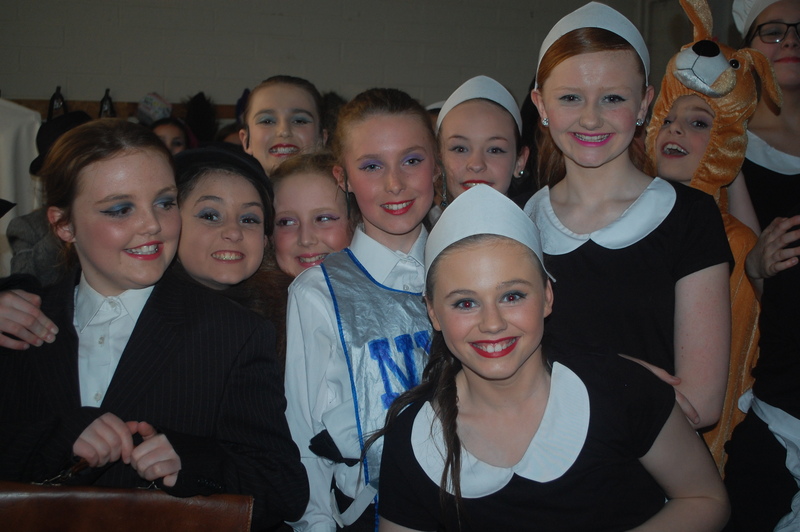 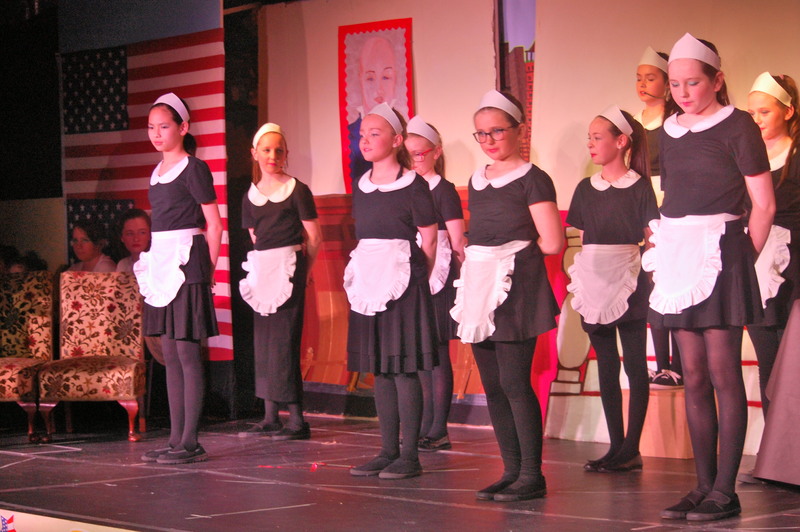 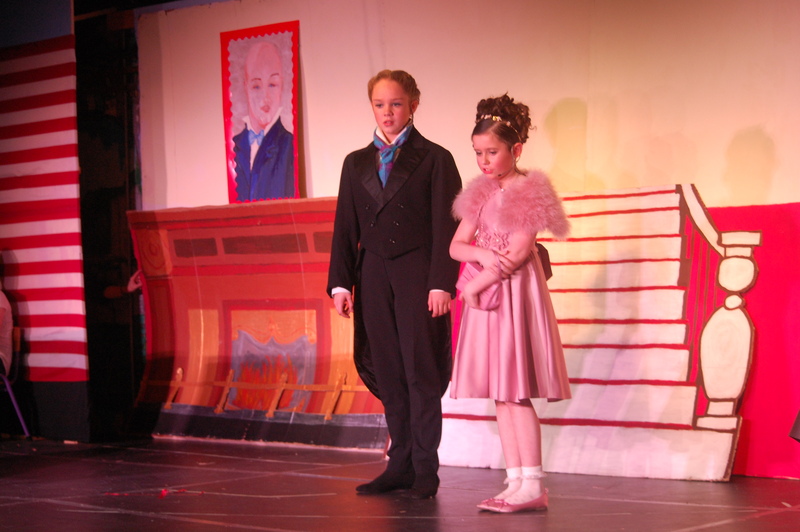 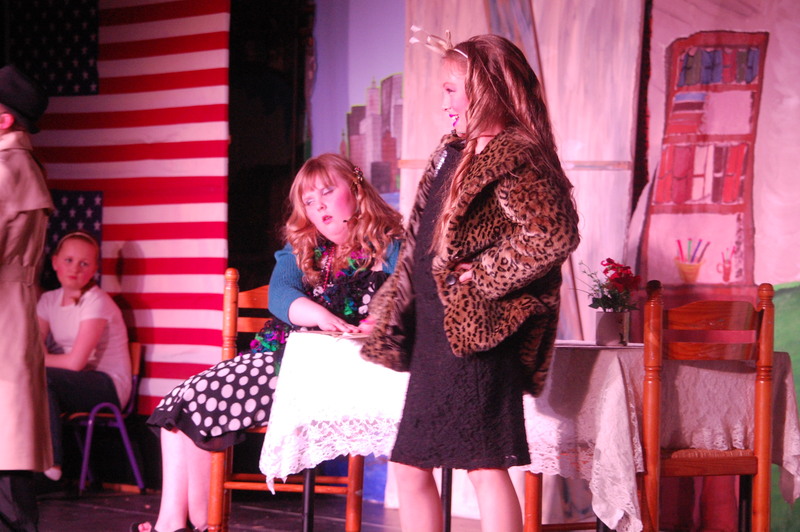 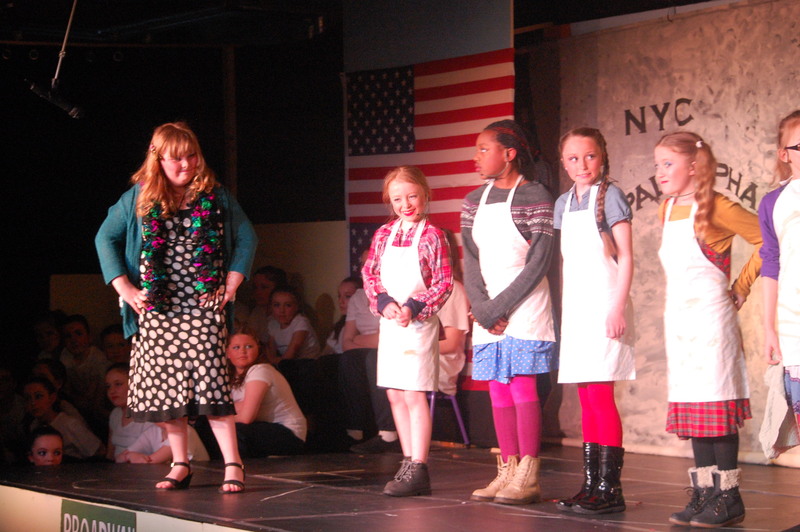 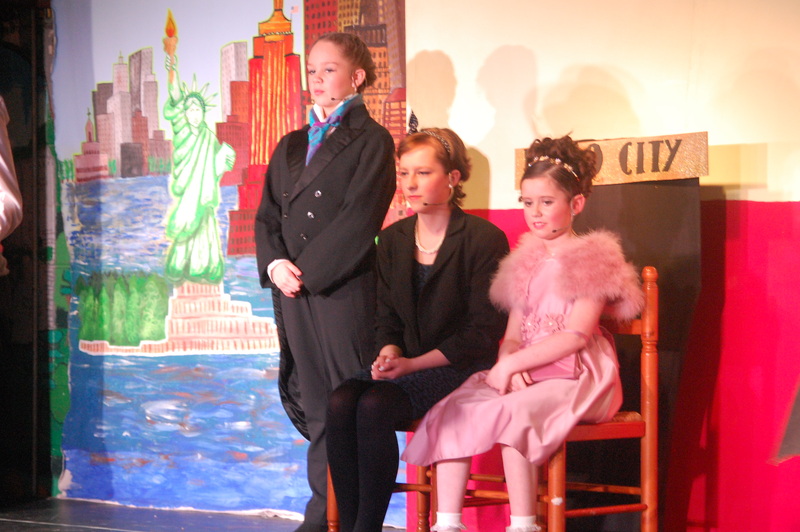 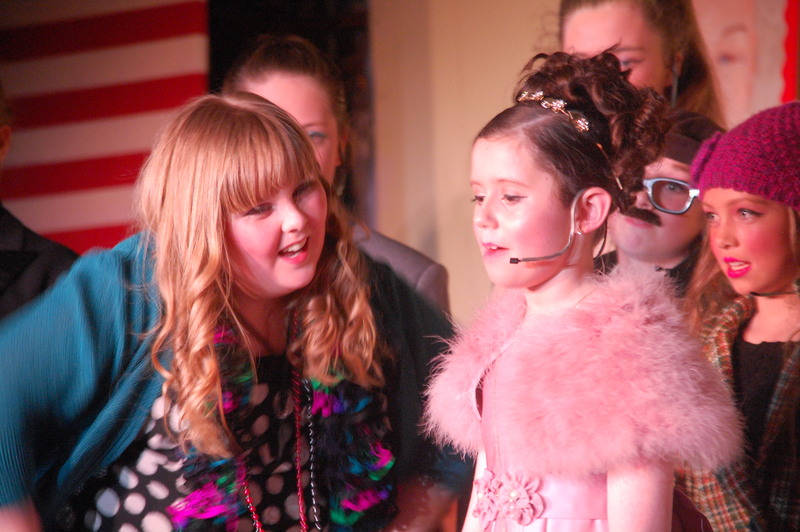 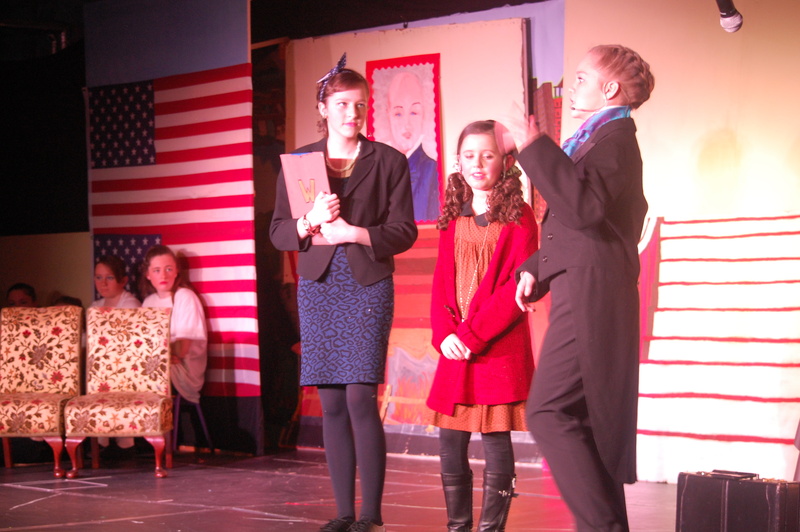 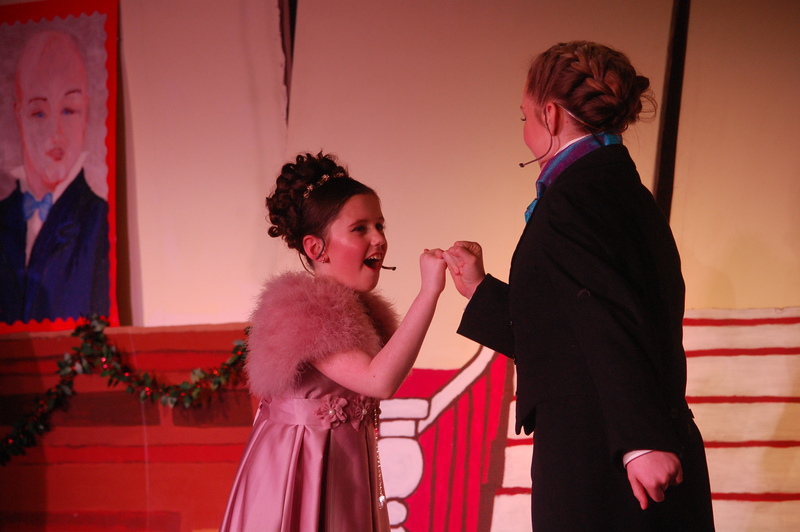 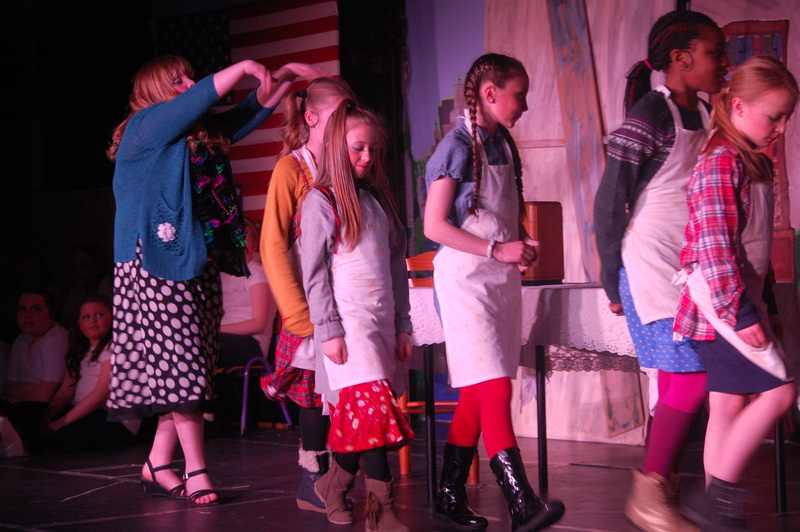 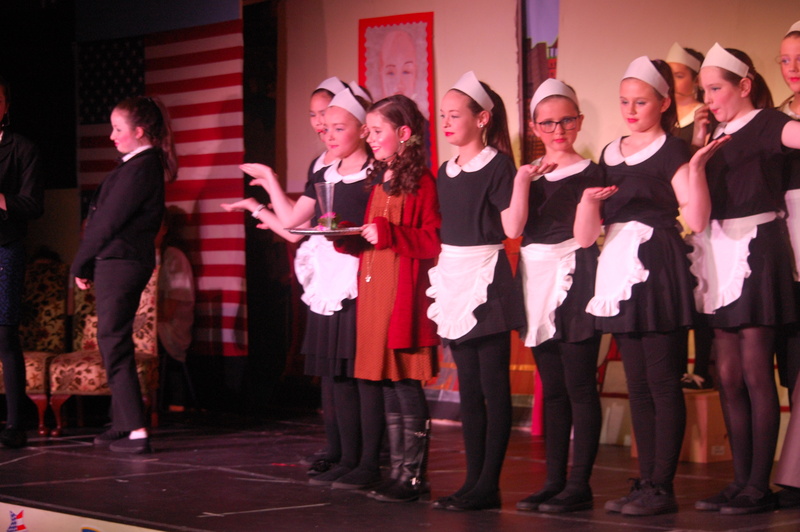 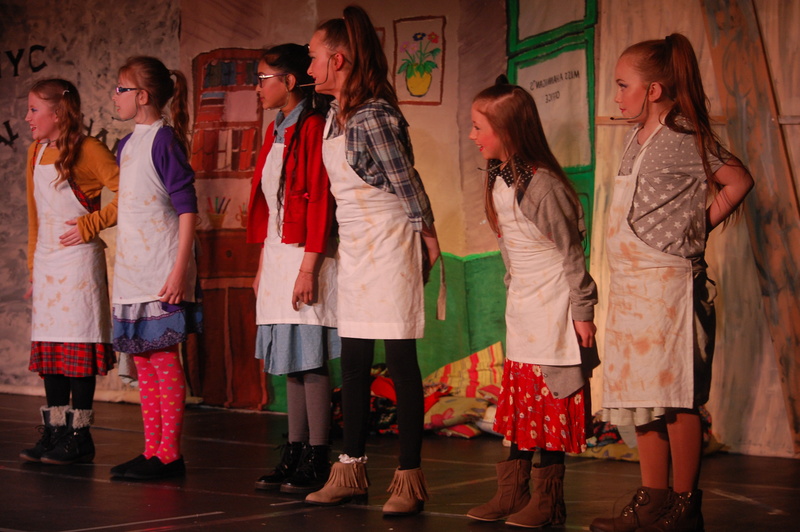 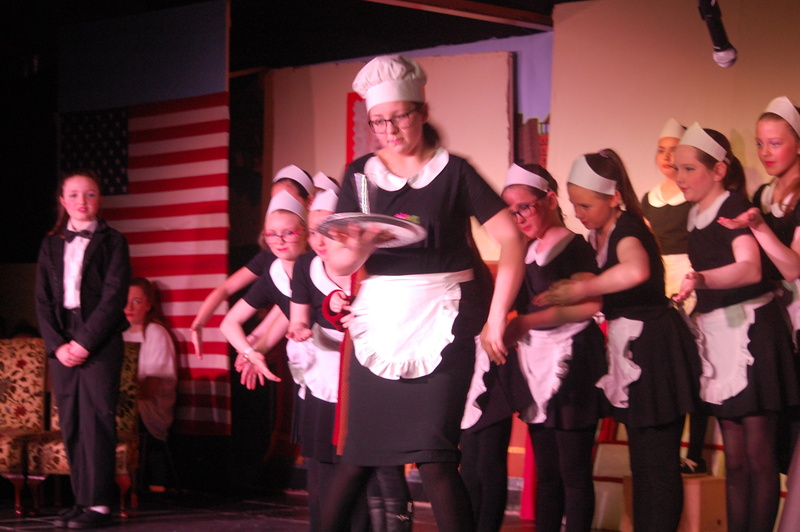 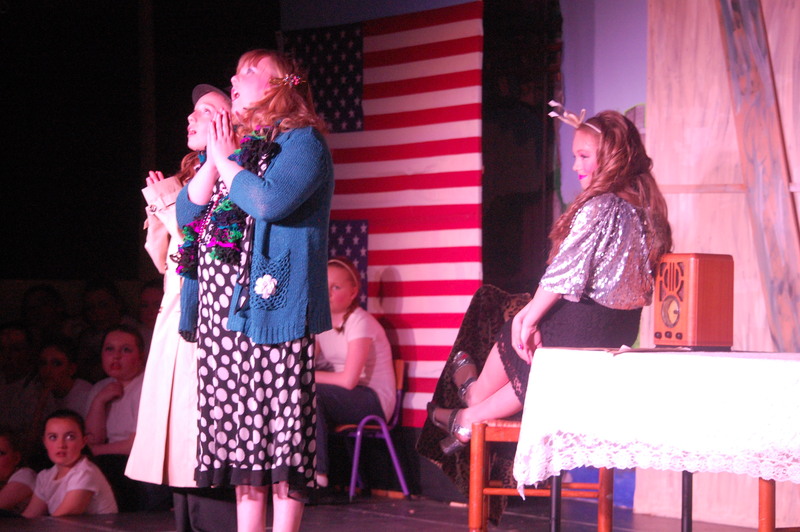 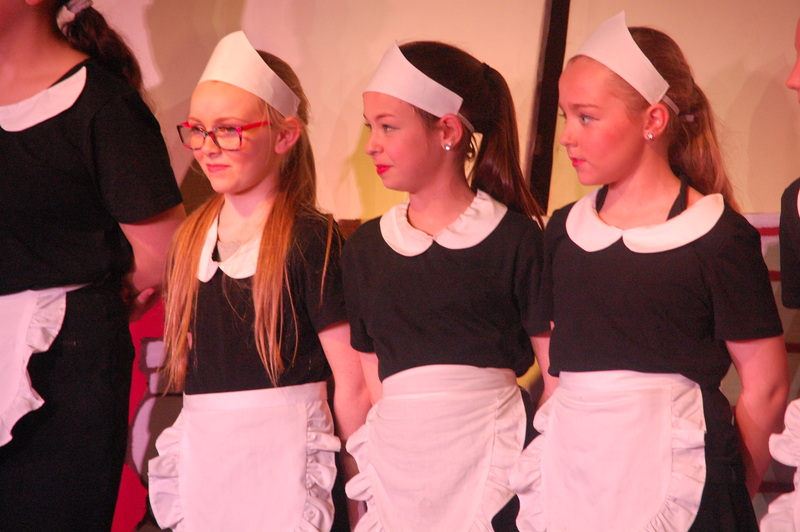 In March 2016, St. Kevin’s GNS put on the musical ‘Lil Annie. 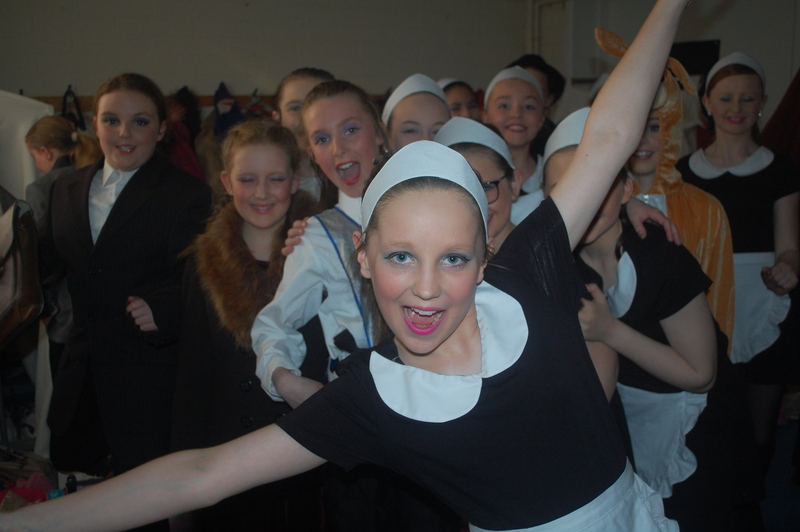 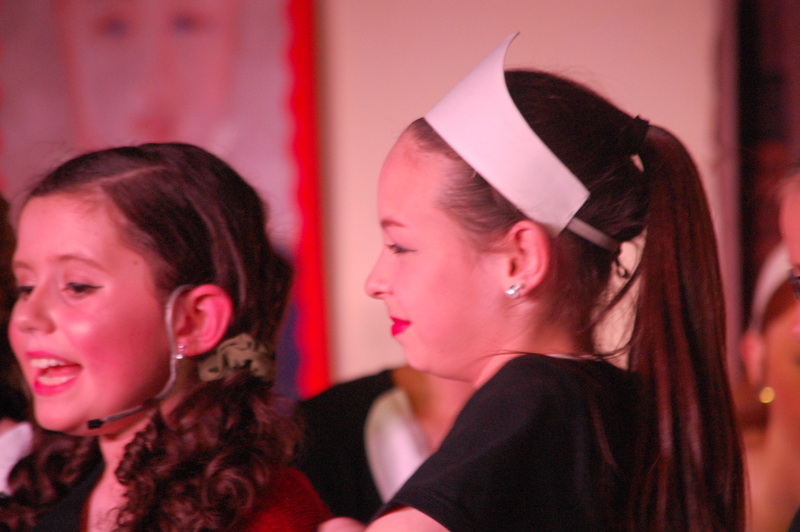 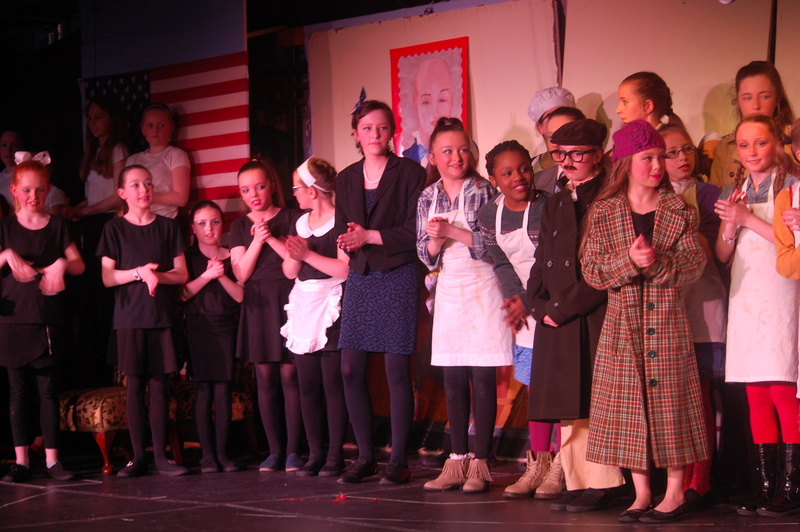 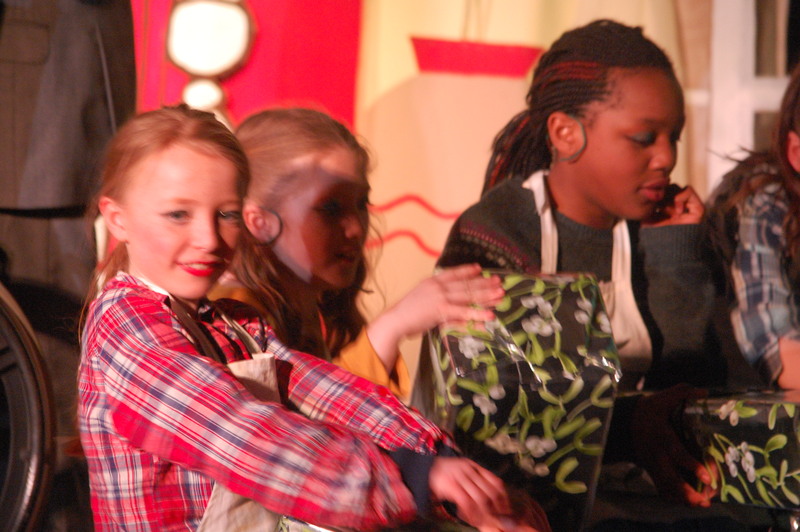 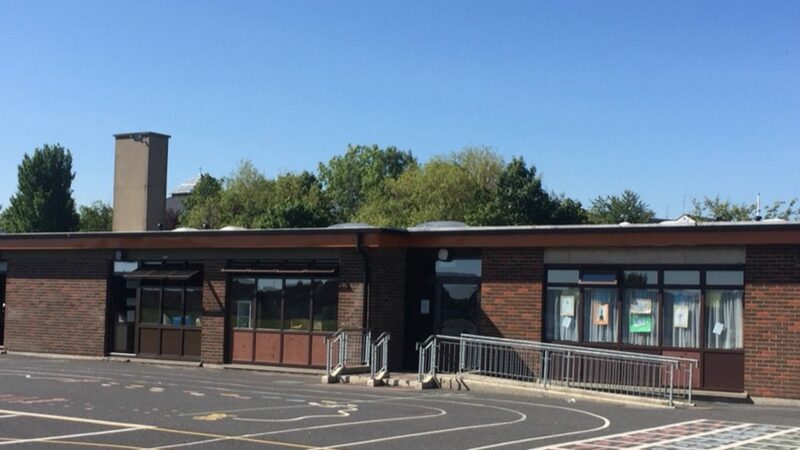 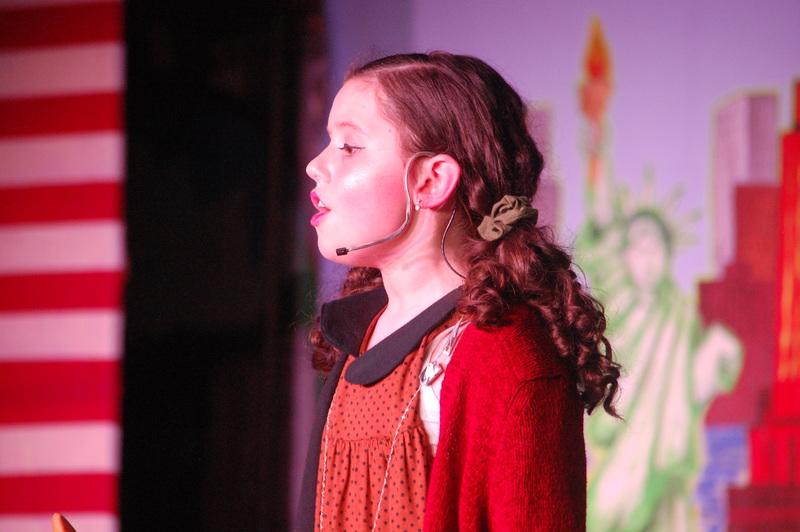 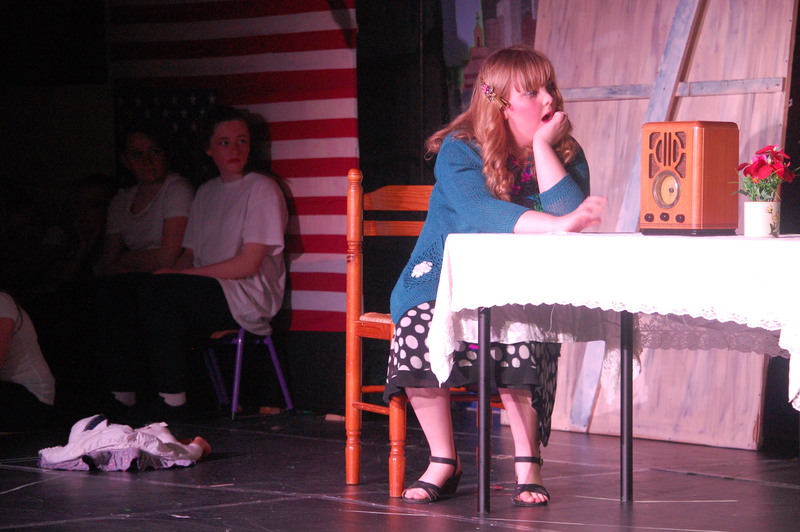 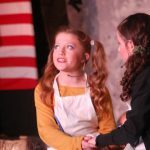 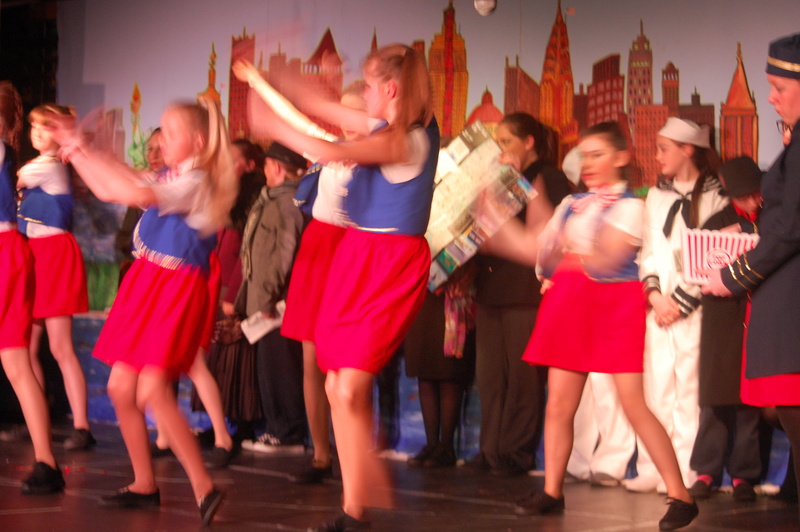 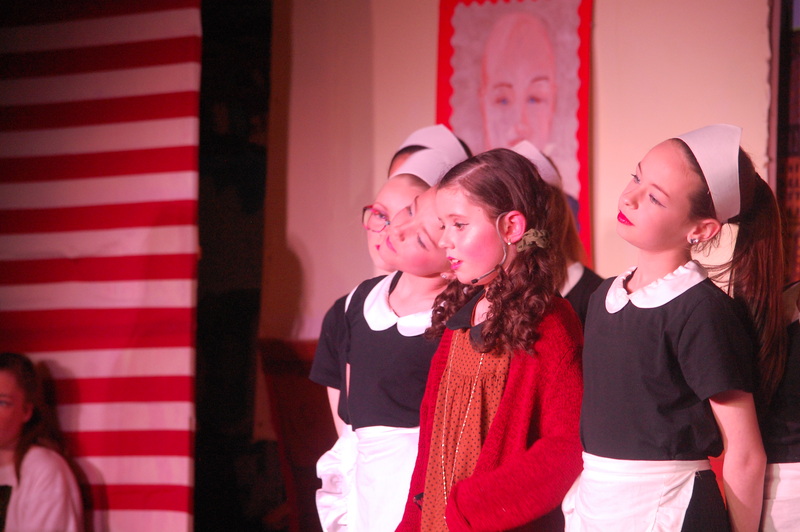 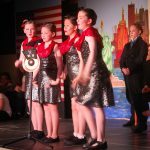 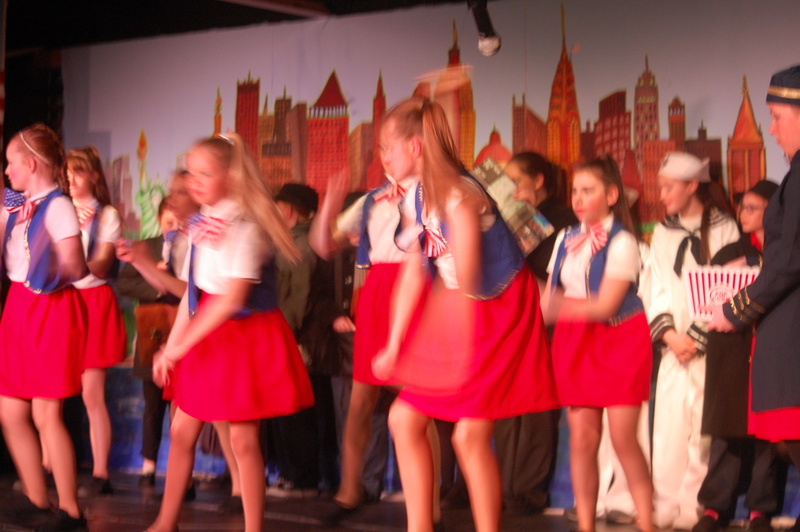 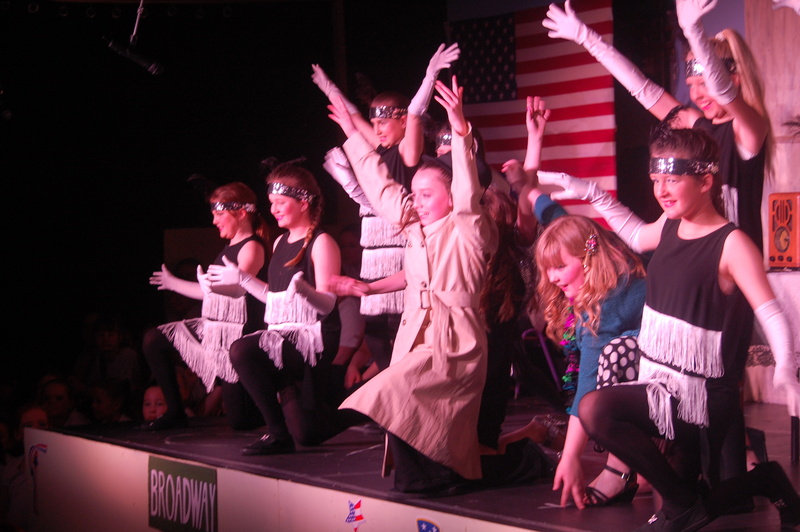 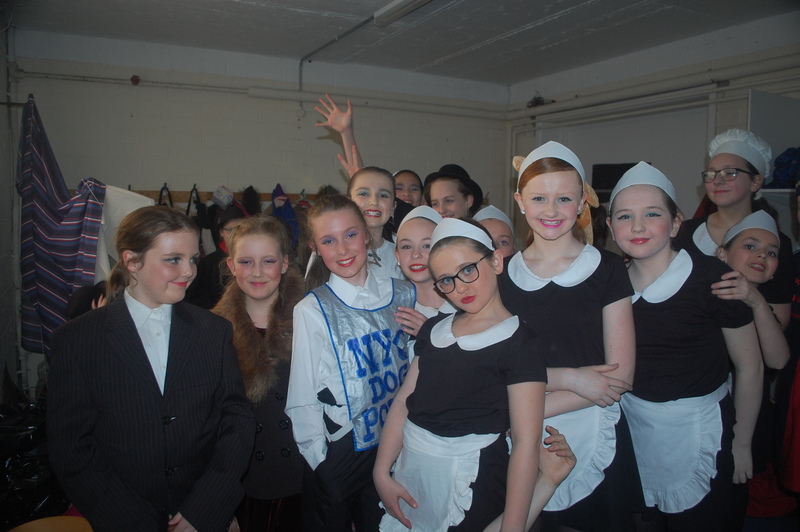 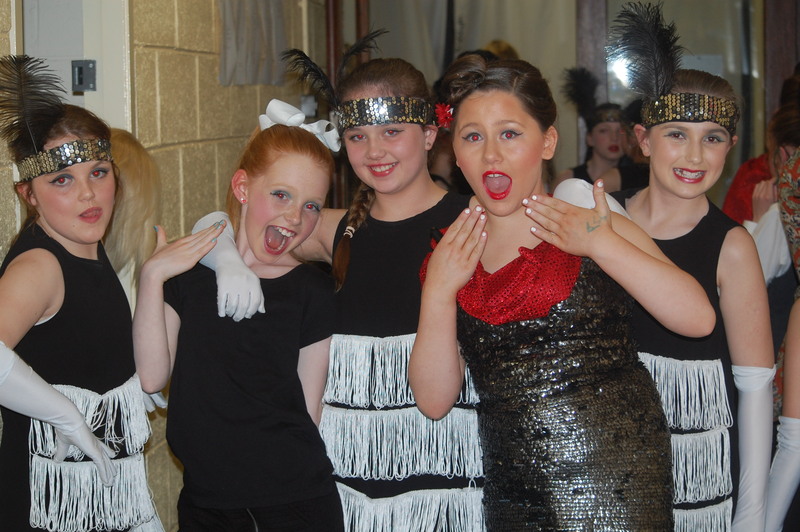 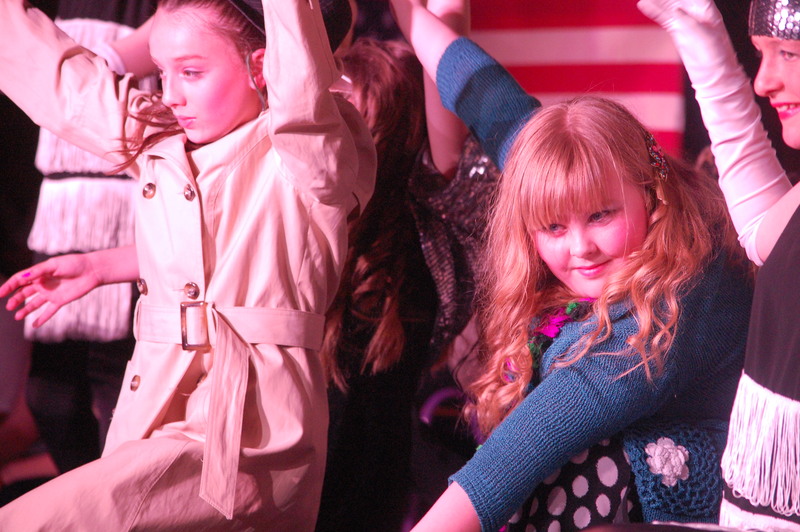 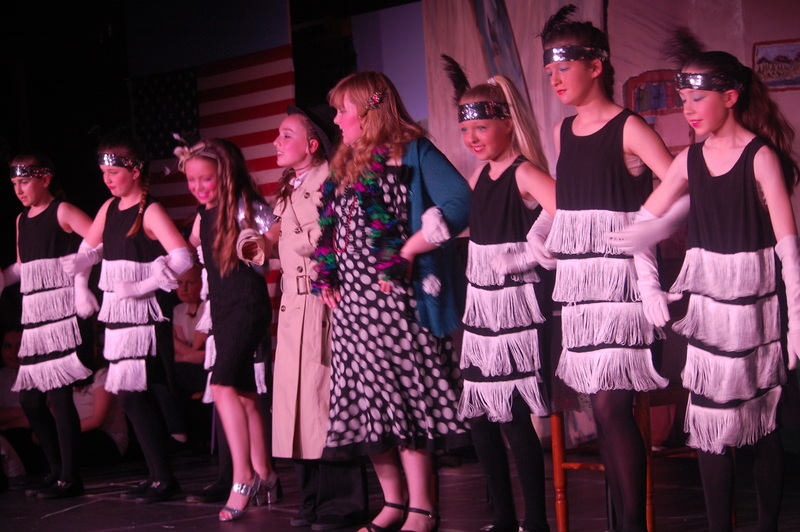 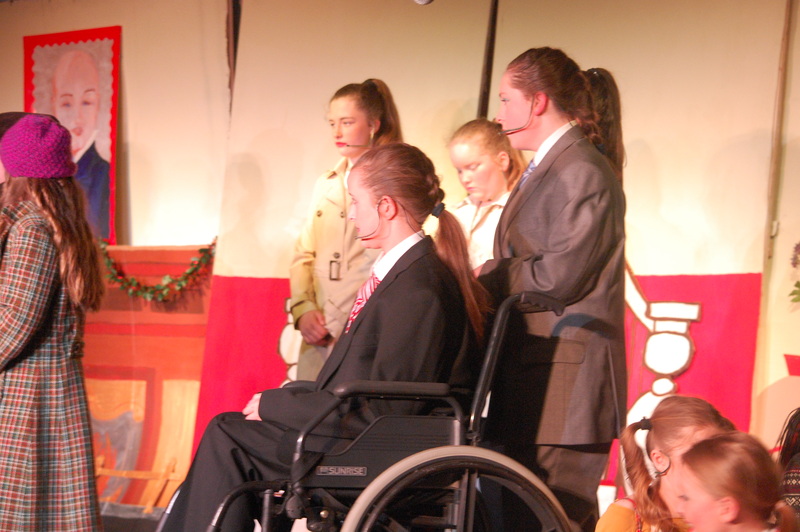 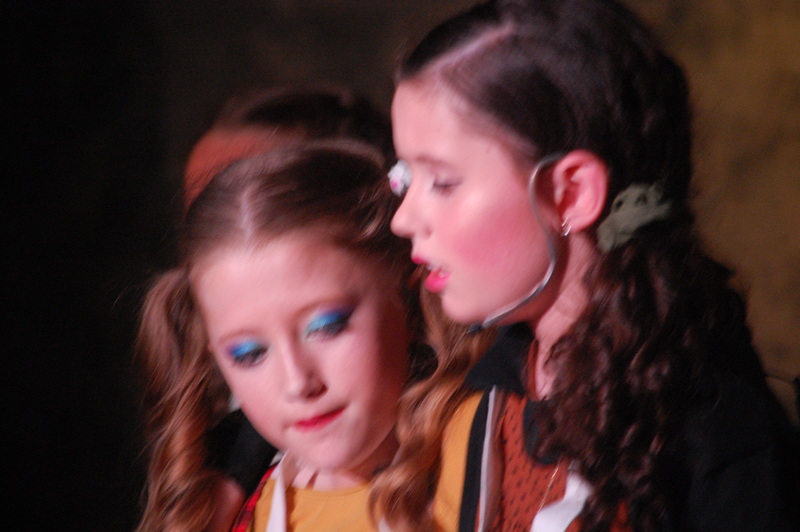 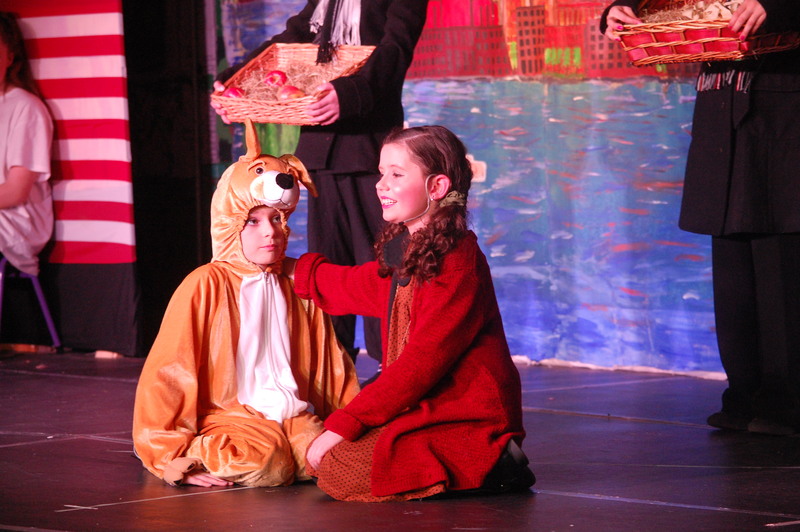 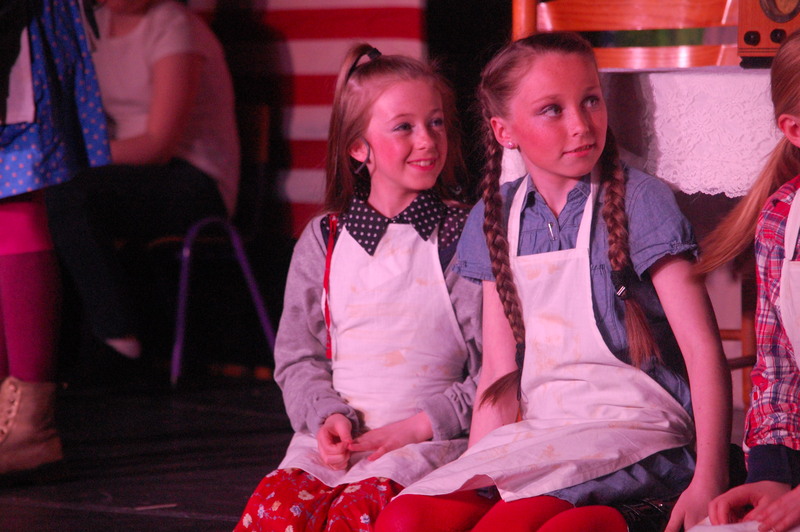 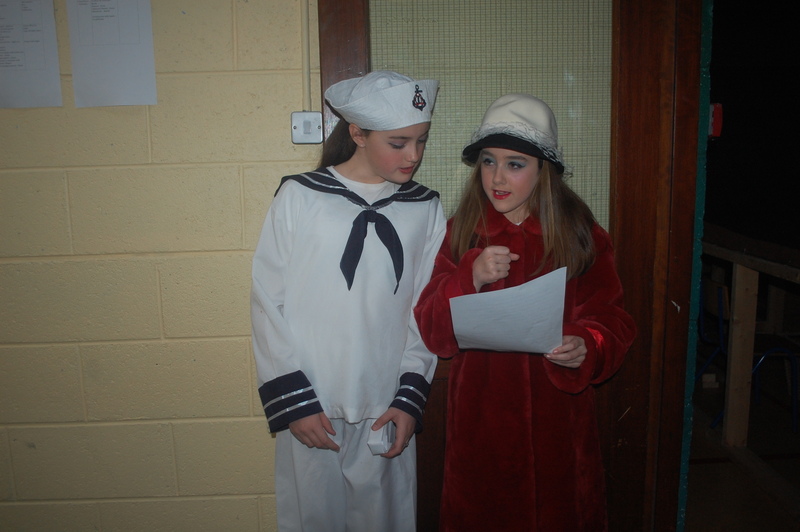 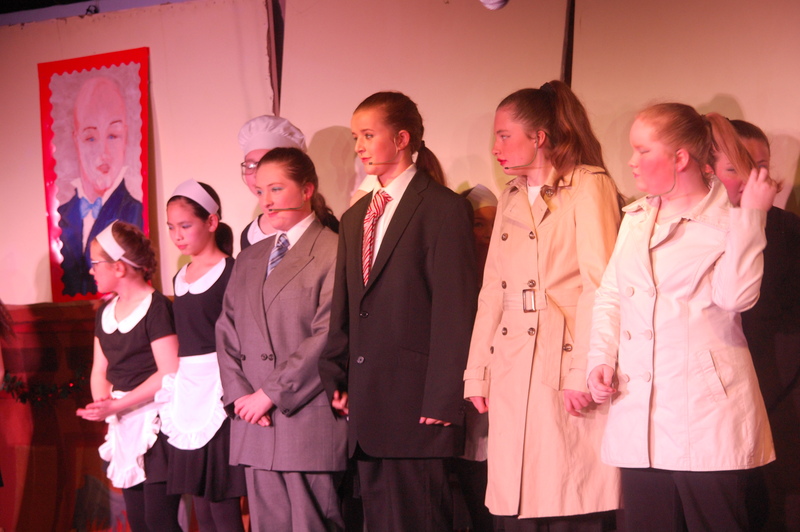 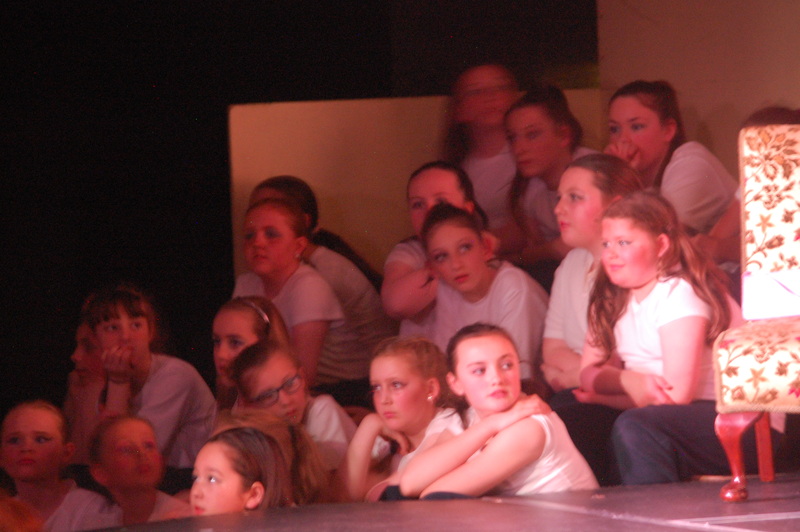 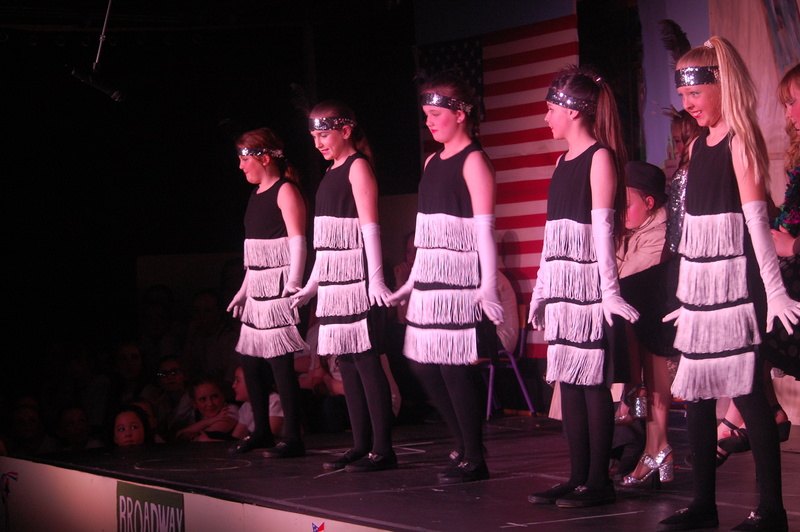 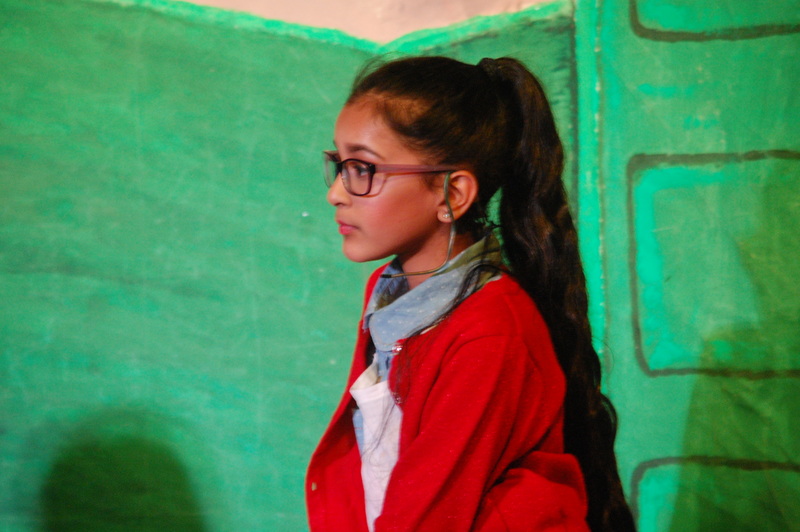 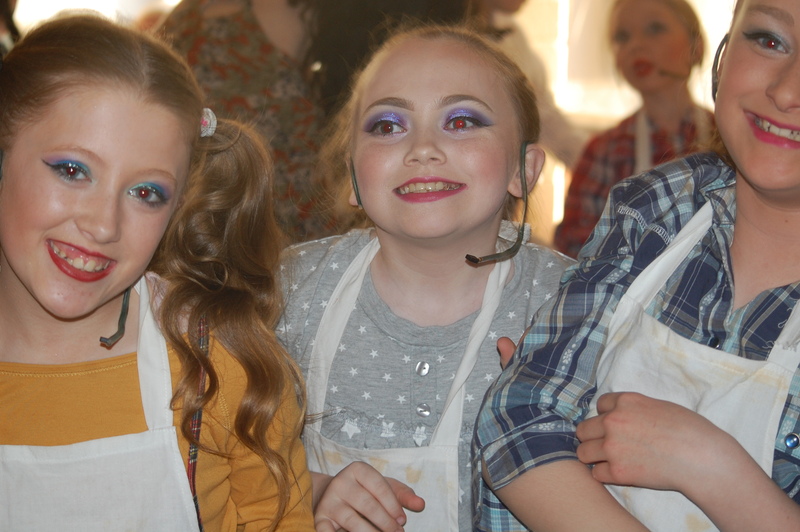 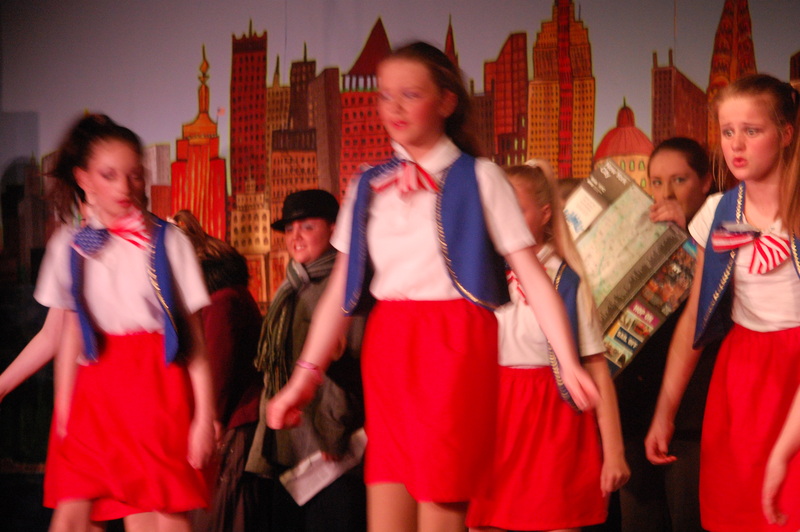 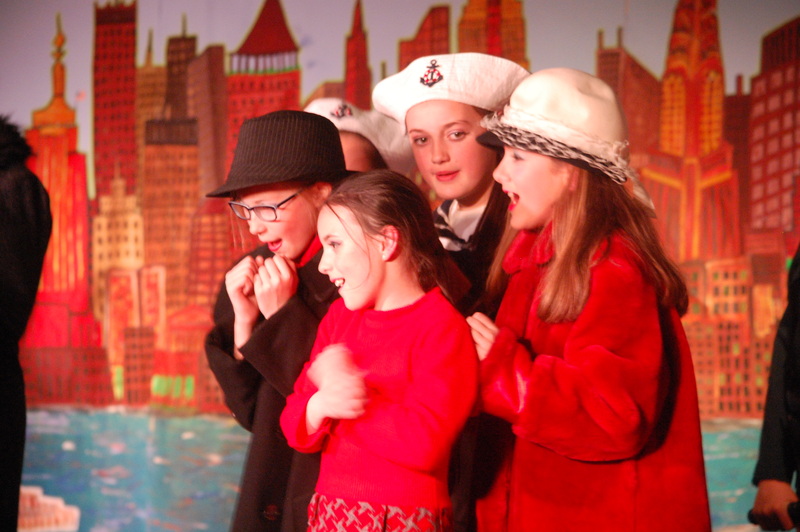 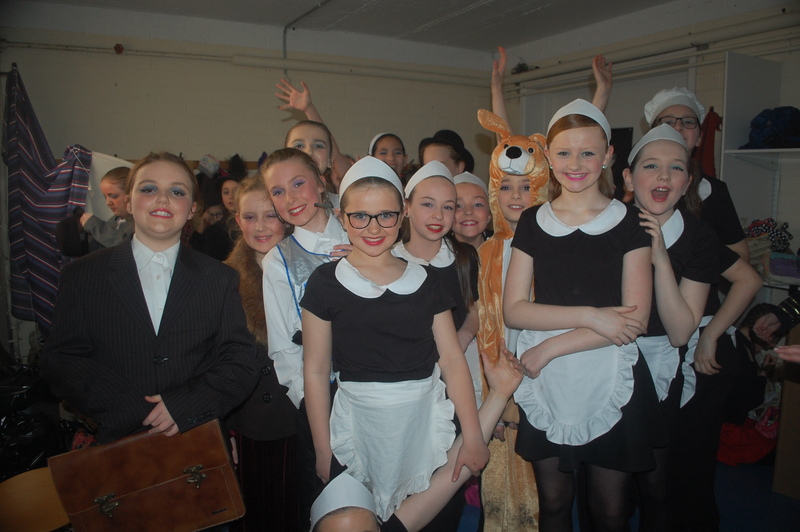 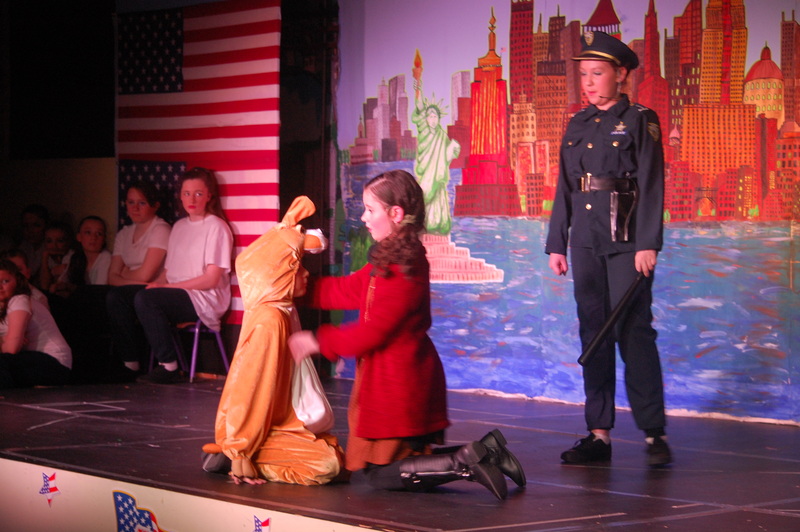 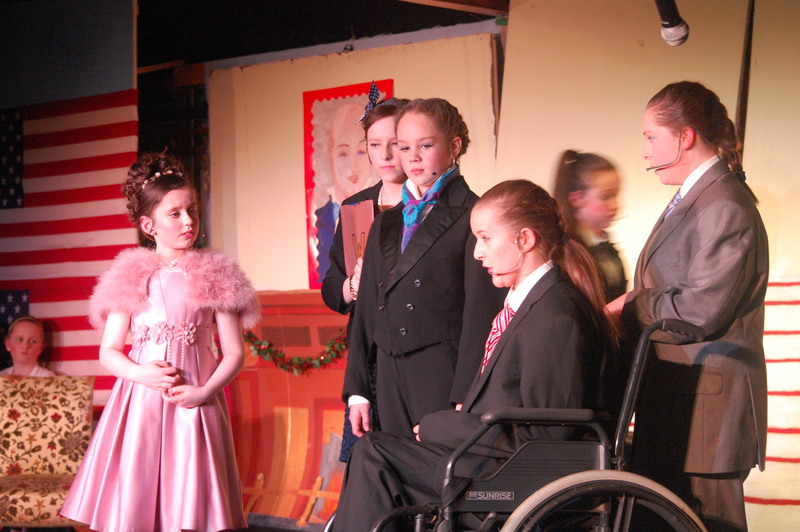 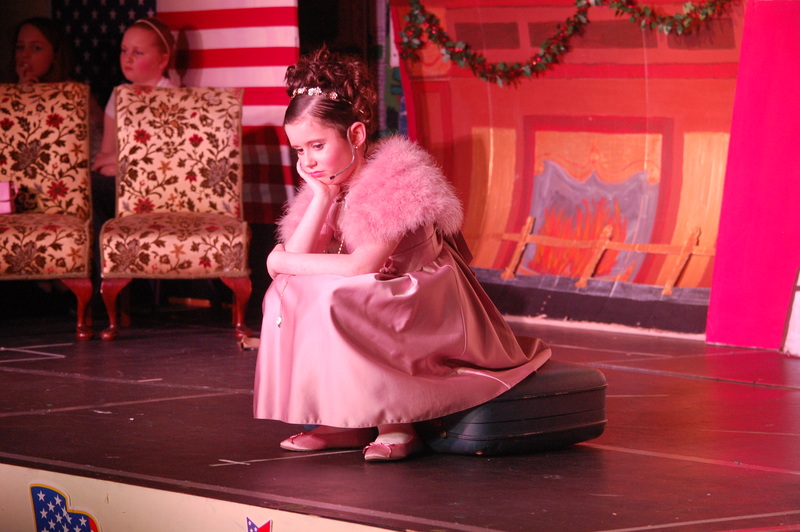 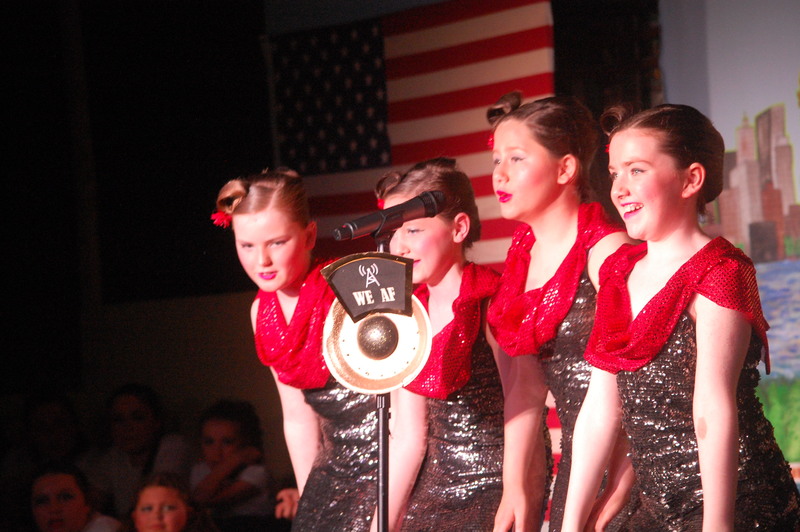 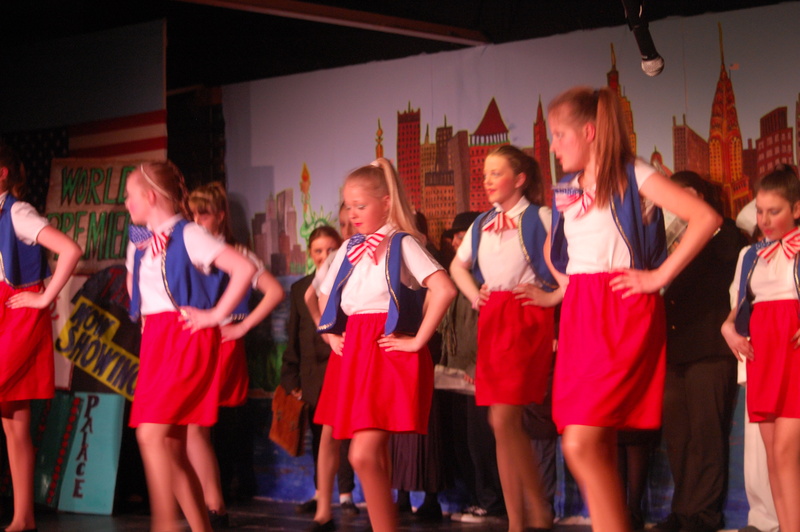 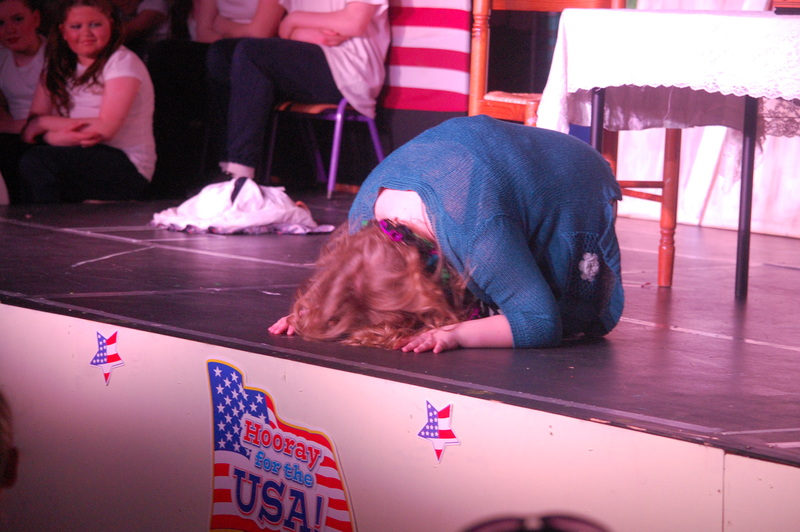 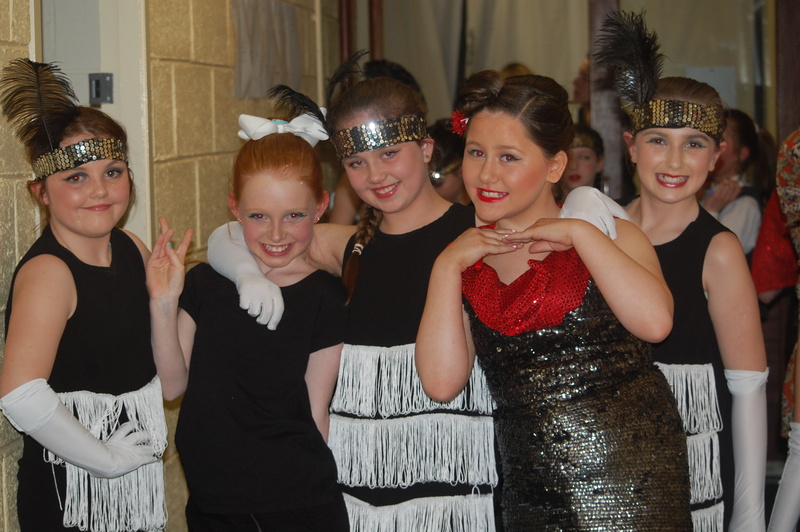 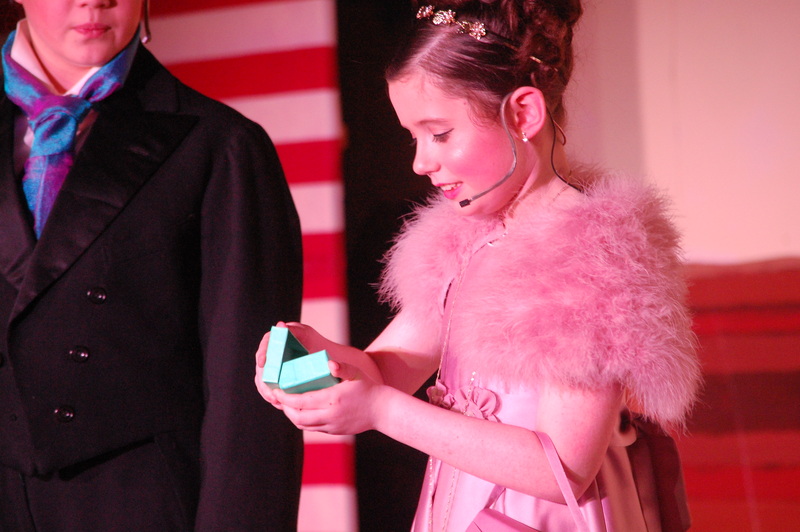 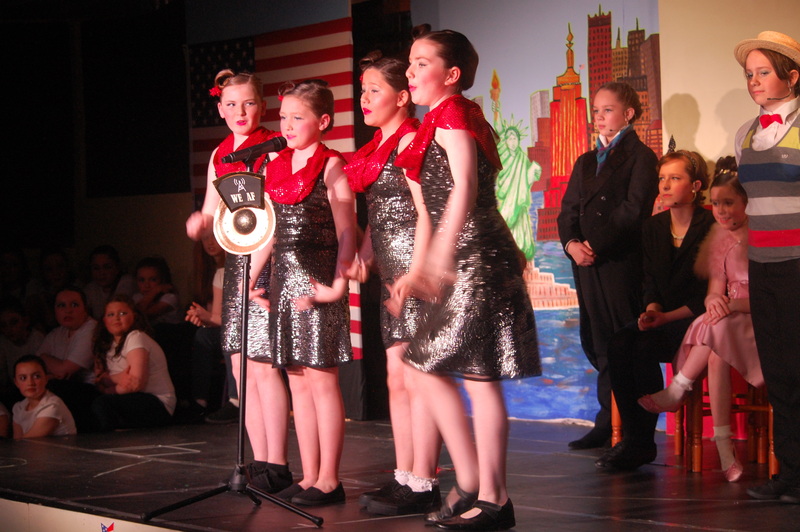 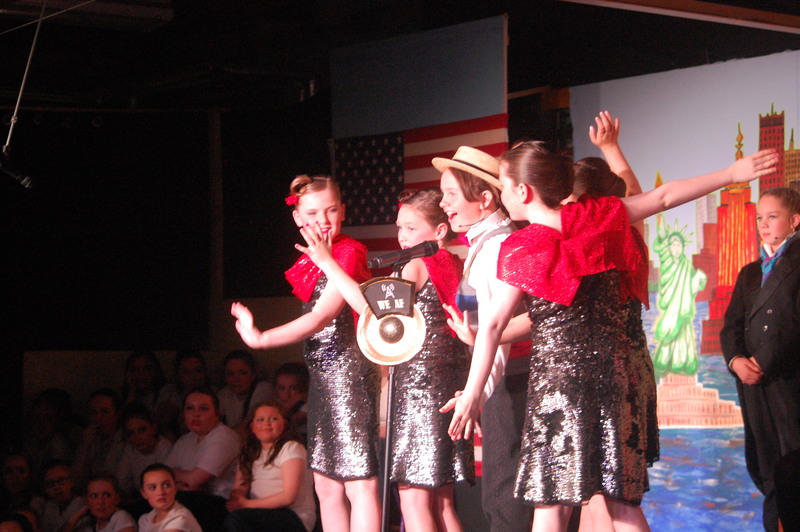 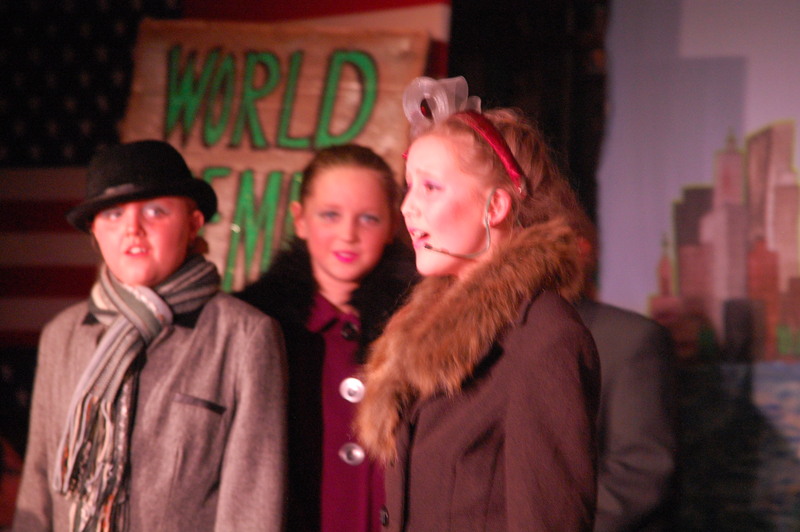 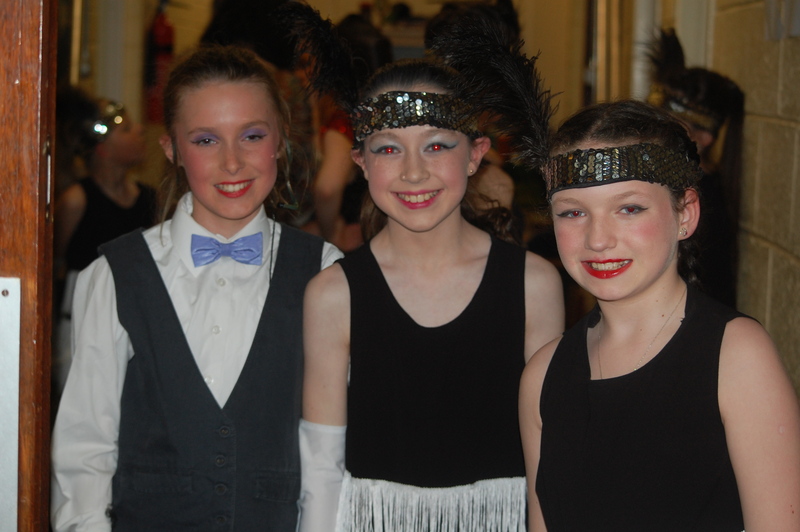 With 4 ‘sold out’ performances, the 4th, 5th and 6th classes, their teachers and many volunteers worked tirelessly and the show was a huge success. 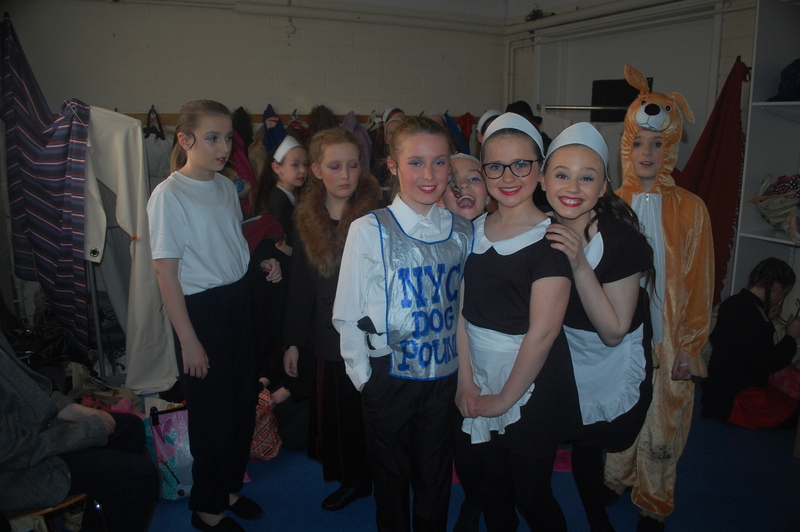 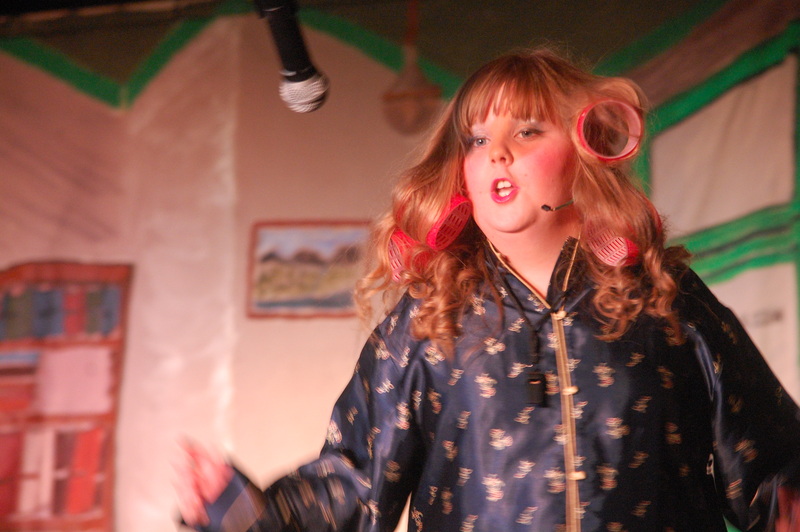 Have a look at some photos of the performances below.